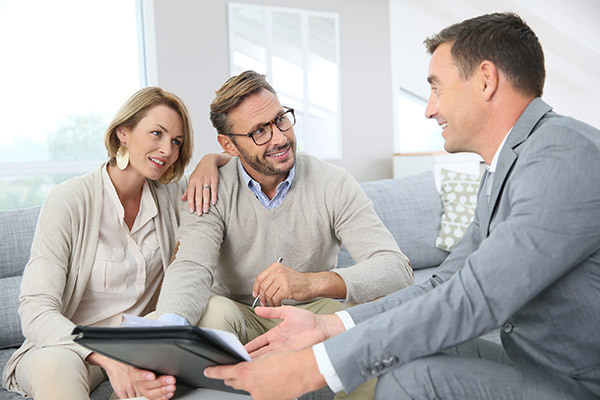 If you’re not behind on your mortgage payments but have been unable to get traditional refinancing because the value of your home has declined, you may be eligible to refinance through the Home Affordable Refinance Program (HARP). 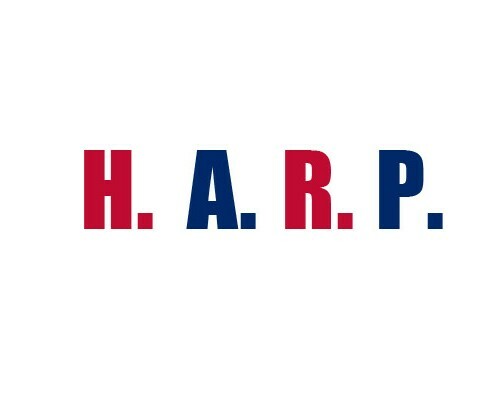 The Home Affordable Refinance Program, also known as HARP, is a federal program of the United States, set up by the Federal Housing Finance Agency in March 2009 to help underwater and near-underwater homeowners refinance their mortgages. The mortgage must be owned or guaranteed by Fannie Mae. The mortgage must have been sold to Fannie Mae on or before May 31, 2009.